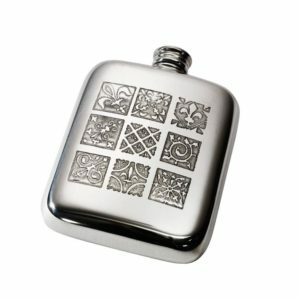 The Personalised 6 oz Usquabae Thistle Skull and Hearts Pewter Hip Flask was created to be given to those dear to you as a gift to be cherished and to be there to create new memories and happy times. 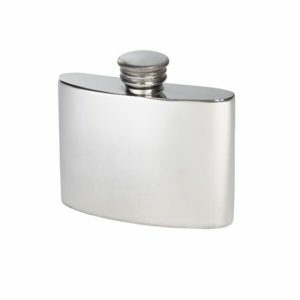 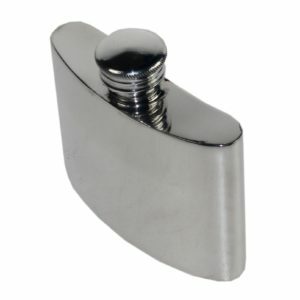 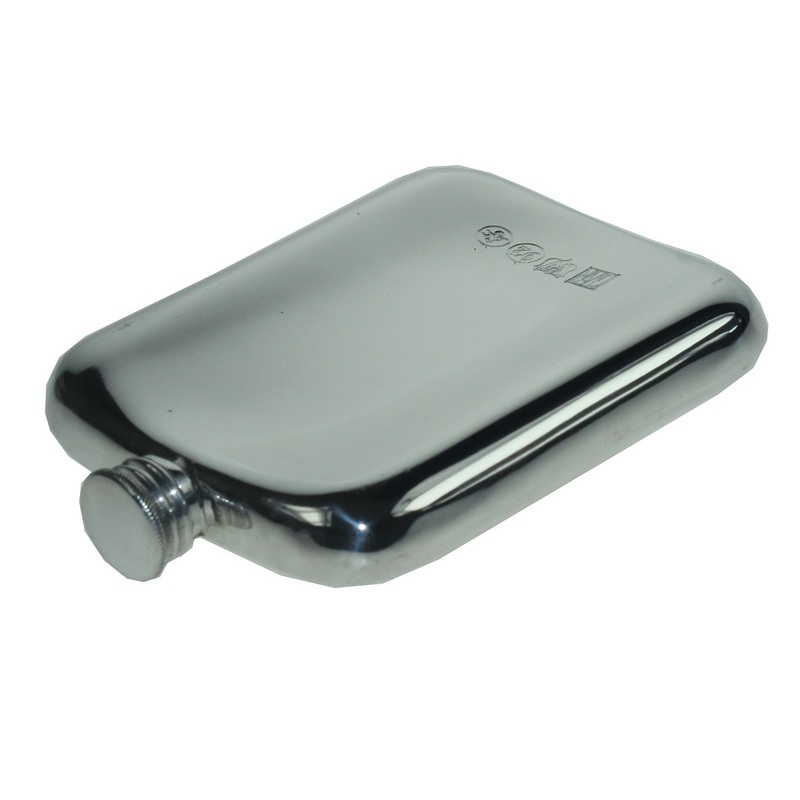 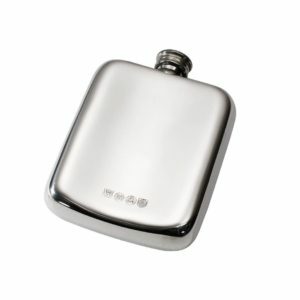 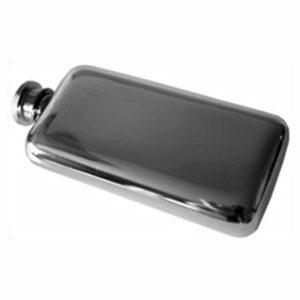 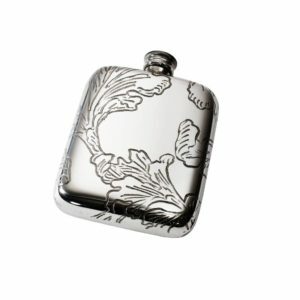 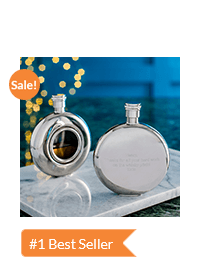 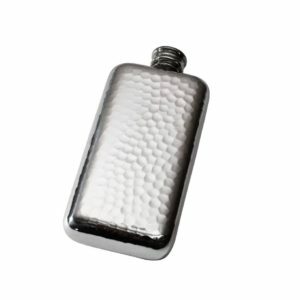 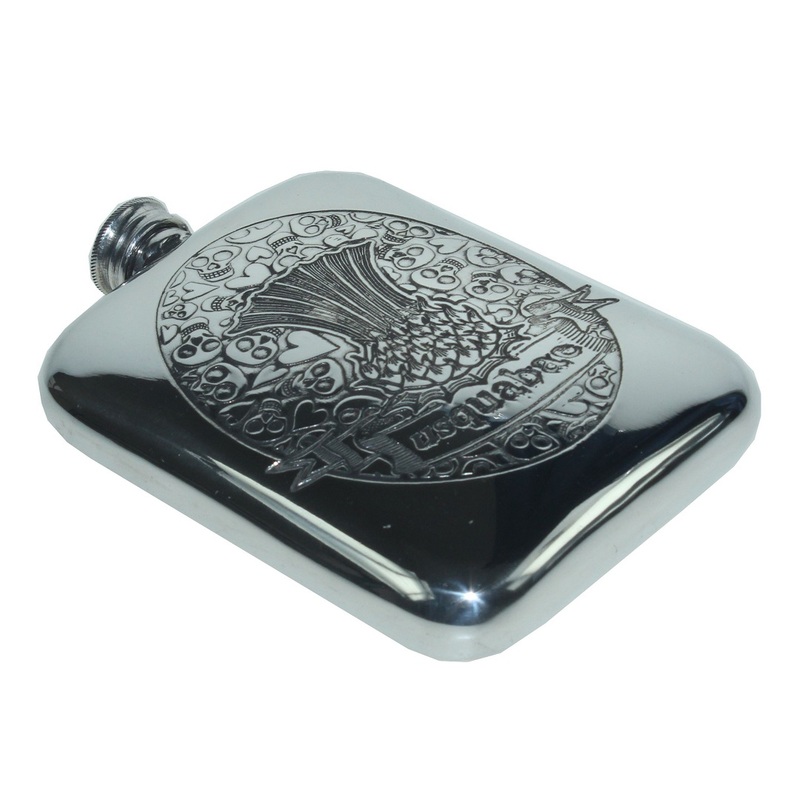 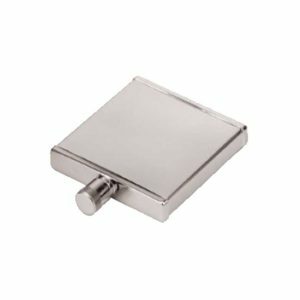 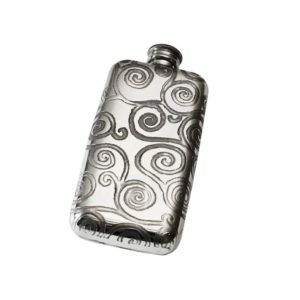 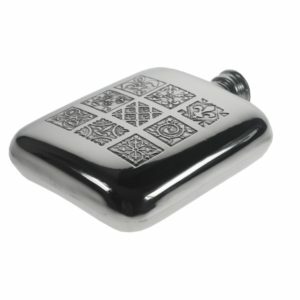 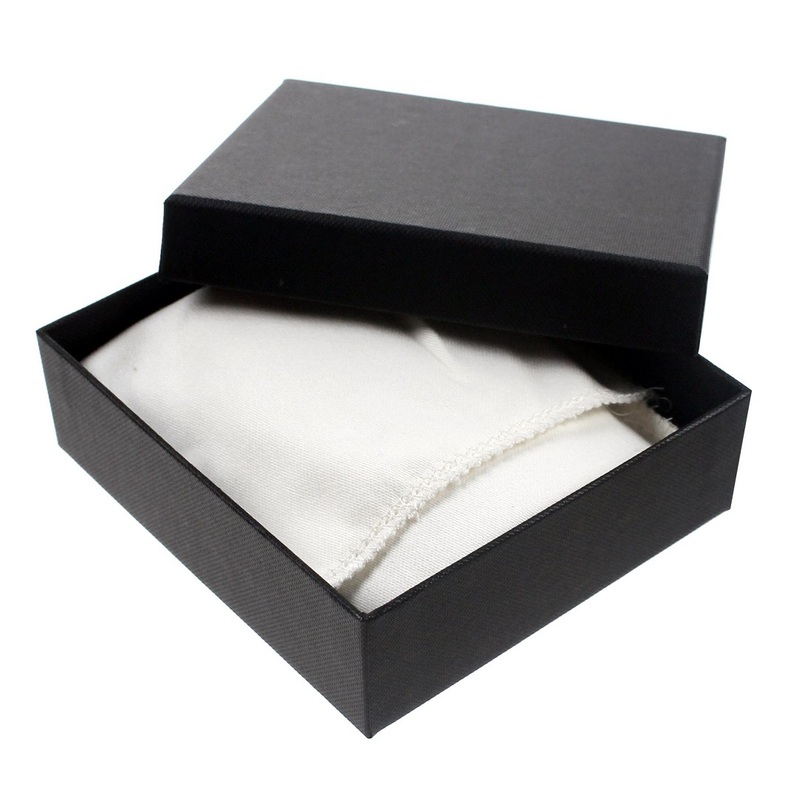 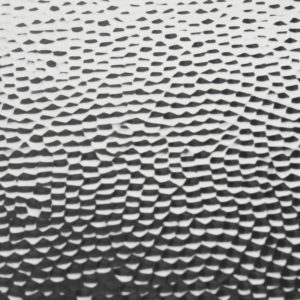 This hip flask is the perfect gift for men to bestow upon their brothers, fathers and best mates for it is a perfect and rare blend of masculine and sentimentality. 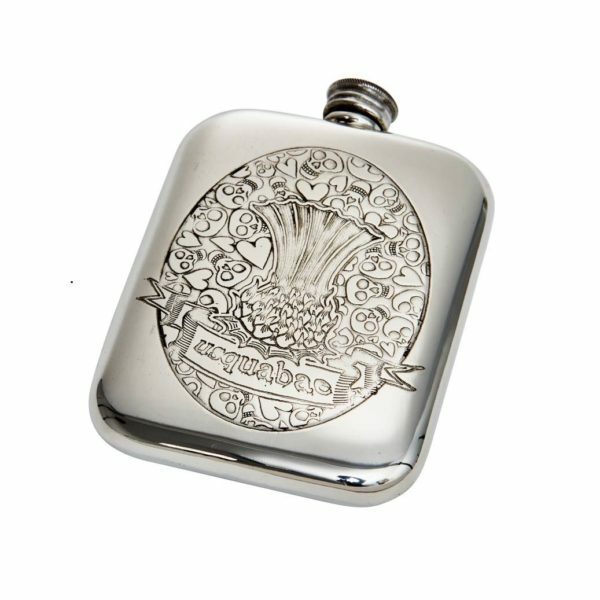 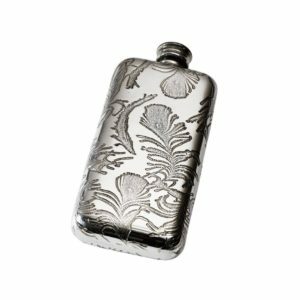 The Personalised 6 oz Usquabae Thistle Skull and Hearts Pewter Hip Flask measures 11 cm in height by 8.5 cm in height and has a depth of 2.5 cm.